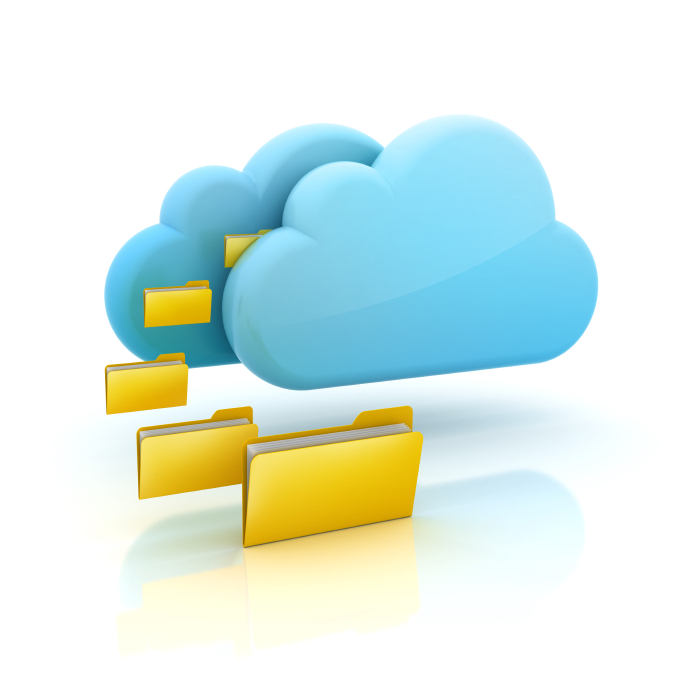 How can we use cloud storage services like Dropbox, SkyDrive, Google Drive and others to make things easier? They have all recently been updated since you may have looked at them. Where does Apple iCloud fit into the mix? Spike Radway, Scott Seifert and Jim Evans will demo and break down each service so you can figure which free services to use and which ones you might want to pay for.